Houston’s eccentric heiress debuts “Saint Heron” on her fledgling new label, Saint Records. 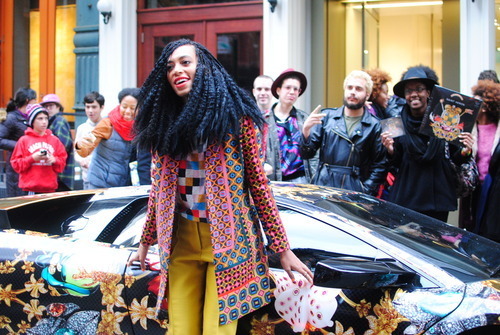 Solo took to the streets of NY in an elaborately decorated Lamborghini to promote her new compilation. 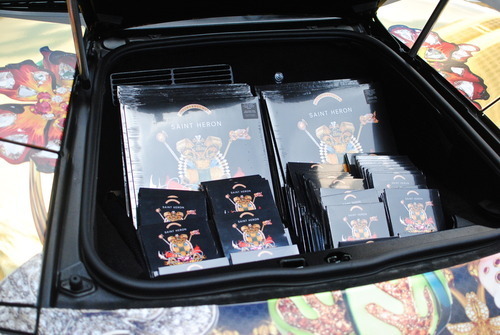 This mobile trunk sale showcased CD and vinyl pressings of the project. 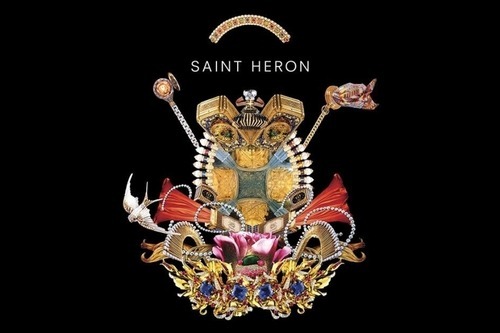 Saint Heron features a litany of artists such as Cassie, Jhene Aiko, B.C. Kingdom, India Shawn, Sampha, Iman Omari, Petite Noir, Starchild, Kelela, Jade De La Fleur and Solange herself.